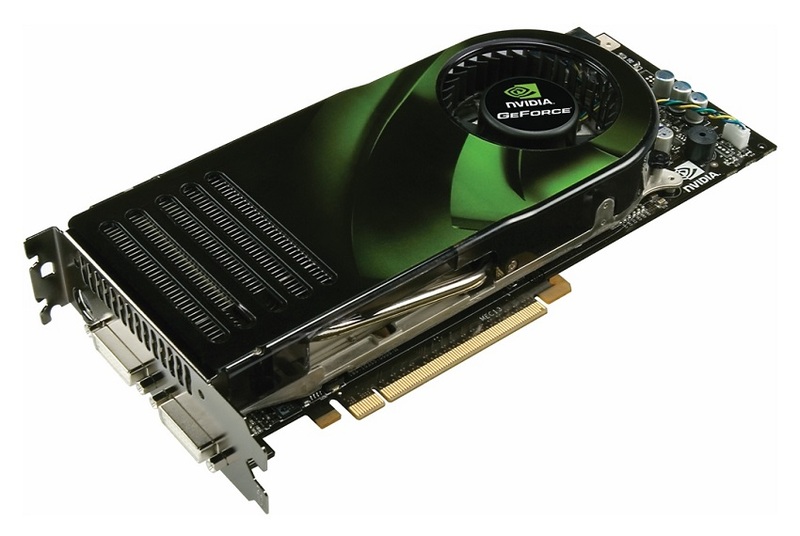 The sector of the 3D graphics cards has experienced an important evolution during the last decades. In the beginning, they were almost a rarity that did not finish taking off, mainly due to price issues and lack of optimization, but the arrival of 3DFX completely changed the situation and laid the foundations of the current market. Our veteran readers will remember perfectly that early stage of 3D accelerators and the value that 3DFX brought in terms of support, compatibility, performance and also price. In the following years, the market was shaken and the war that the 3D graphics cards sector experienced ended up concentrating on three giants: NVIDIA, ATI, and 3DFX. 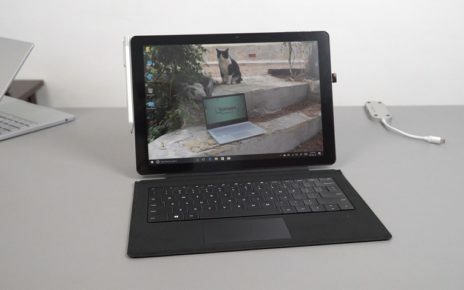 Firms such as 3Dlabs, Matrox and S3 shone at specific moments thanks to very specific products, but could not hold the pull and most of the “cake” was distributed among the first three. The history of the 3D graphics cards is very rich, so much so that we could write without problems a book of hundreds of pages touching technical specifications, APIs, key advances and associate them with certain games, and we would always end up leaving something in the pipeline. However the most important advances can be concentrated in generations and concrete models, so we decided to make a special article dedicated to five 3D graphics cards that represented such a breakthrough that changed the world of gaming on PC. 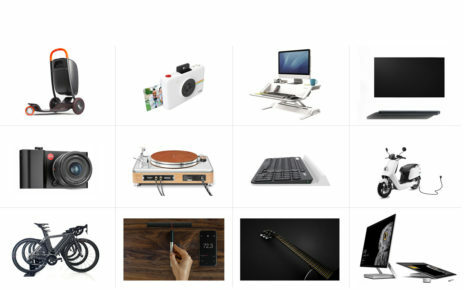 Limiting ourselves to five models implies that we will have to fine-tune the aim and that there will be important graphics cards that will be left out, but it will allow us to give shape to a more entertaining and easy-to-read article. Without further ado, we started. We hope you like it, and as always we invite you to leave any doubt in the comments. What contributed to the world of gaming? It marked a true turning point in the 3D accelerator market and laid the foundations of the current industry. It was the first general-purpose 3D card at a reasonable price that was really prepared to optimally work intense workloads and process advanced effects. 4 MB of EDO DRAM. Two 50 MHz graphics processors. It required the independent 2D card to work. In its beginnings, the most important competitors of the Voodoo were the graphical solutions of signatures like PowerVR, Matrox, and Rendition. 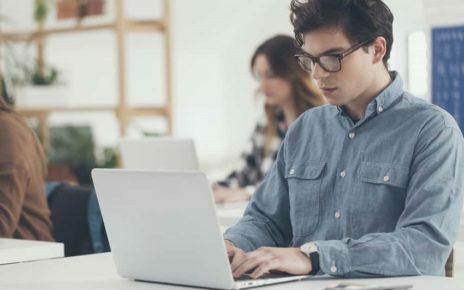 Its competitors had the advantage of offering products that could work in 2D and 3D, but their 3D acceleration capabilities were well below those offered by the 3DFX solution. Demonstrated the value of having a dedicated and optimized API: Glide. I could move games in 640 x 480 with 3D acceleration in a fluid way. It supported advanced functions that were beyond the reach of other graphics cards of the time, such as transparencies. It displaced the processor as a fundamental piece to move 3D games. He was able to “revive” low-end equipment. A 120 MHz Pentium with a Voodoo was light years away from a 200 MHz Pentium with an S3 Virge. 32 MB-64 MB of DDR-SDR memory, depending on the version, at 150 MHz-166 MHz, respectively. 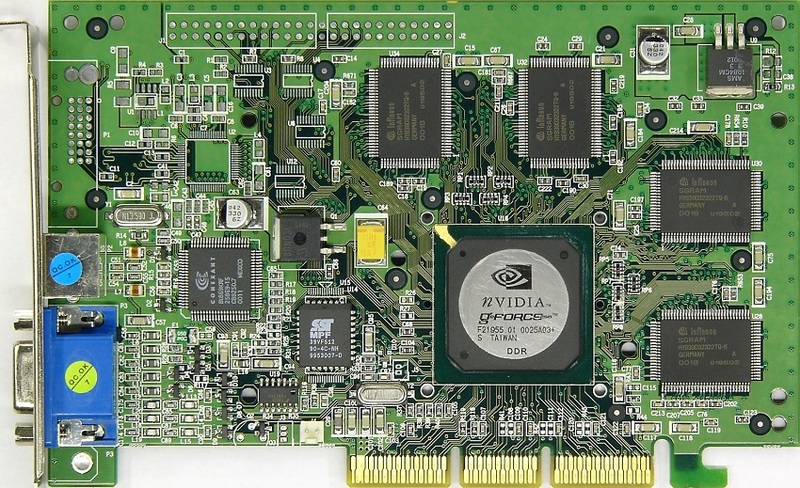 In terms of performance was unrivaled, and was also the first general purpose 3D graphics card that could take advantage of hardware Transform and Lighting ( T & L ), integrated into Microsoft’s DirectX 7. It was the general purpose 3D graphics card with a GPU. It had a transformation, lighting, configuration and triangle cutting and processing engines. This exceeded the barrier of 10 million polygons per second. Contributed to standardize Transform and Lighting (T & L). He laid the foundations for the future standard of pixel shading that would come with DirectX 8. 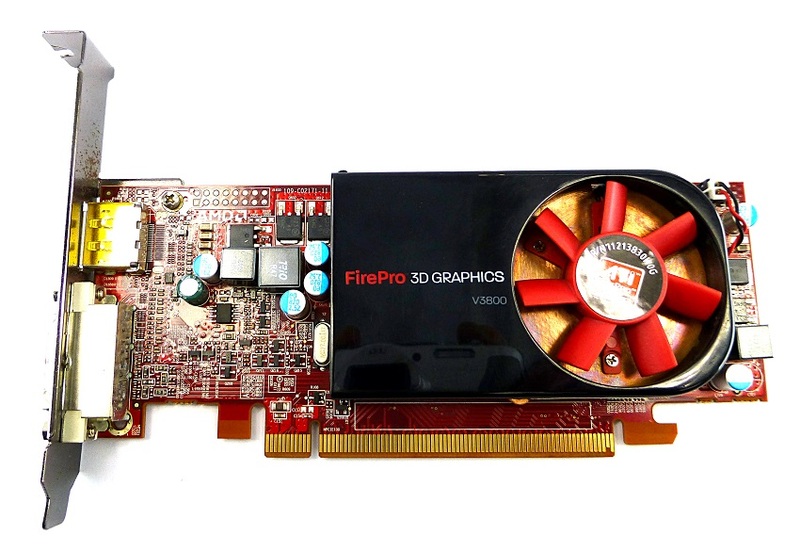 It has been one of the most powerful high-end 3D graphics cards of all those launched by the extinct ATI, a company that as we know was purchased in 2006 by AMD, the same year in which the card debuted. 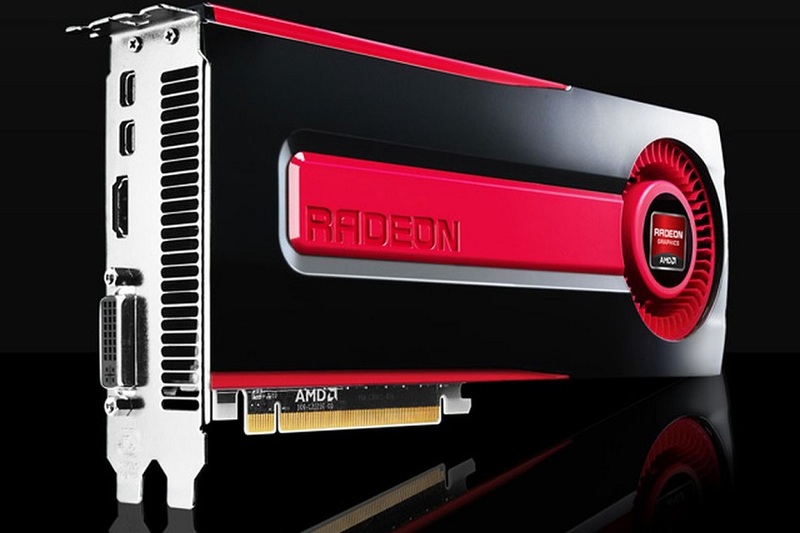 Today it is fully integrated into the Radeon Technology Group division. 48 units of pixel shading. 8 units of vertex shading. 512 MB of GDDR4 memory at 2 GHz. Undoubtedly the most powerful graphics card of its generation and the top of all models based on DirectX 9.0c. Unsurpassed in terms of gross power, although with a very high price. It was the most powerful graphics card in history compatible with DirectX 9.0c. He could move demanding games fluently at very high resolutions for the time. It allowed to activate HDR and edge smoothing simultaneously. It was the first to use GDDR4 memory. This served as the basis for developing the Xbox 360 GPU. It really broke NVIDIA’s supremacy. 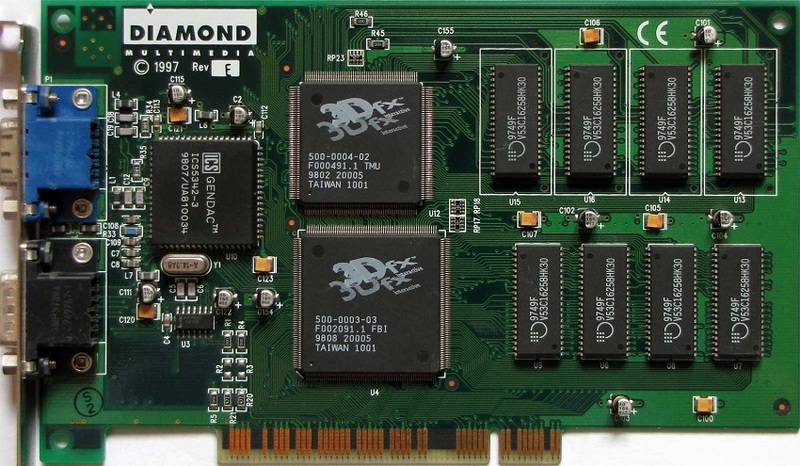 With this 3D graphics card, the jump to the architecture of unified shaders was made. In it, the units of shading of pixels and vertex are joined, a very important change that allowed a huge improvement in terms of performance. Its launch occurred at the end of 2006. 576 MHz GPU, “hot shaders at 1,350 MHz”. 768 MB of GDDR3 memory at 1.8 GHz. Not only did it mark a huge leap in terms of performance, but it also defined the path the industry has followed over the last twelve years. It has represented the biggest performance jump compared to the previous generation. It introduced the architecture of unified shaders that we still use today. This was the first compatible with DirectX 10. It marked a huge distance compared to PS3 and Xbox 360. He could move Crysis in a more than acceptable way. Still today you can move games that are not limited to DirectX 11. It was not the most efficient graphics card nor the most powerful one of its generation in the beginning, but its importance is beyond doubt. The architecture used in this graphics card has given life to the GPU of PS4 and Xbox One and laid the foundations of the architecture that would be used later in PS4 Pro and Xbox One X. With the Radeon HD 7970 in AMD, they made a totally different bet than NVIDIA did with Kepler and its GTX 600 series: they integrated advanced features such as hardware asynchronous shaders, which allowed them to offer higher performance in low-level APIs ( Vulkan, for example). 3 GB of GDDR5 at 5.5 GHz. This 3D graphics card is still able to offer a good performance in current games with 1080p resolutions and medium or high qualities. According to the requirements of each game. Demonstrated the value of optimization over gross power. Introduced support for asynchronous shaders at the hardware level. Its architecture was the basis of the PS4 and Xbox One GPUs. 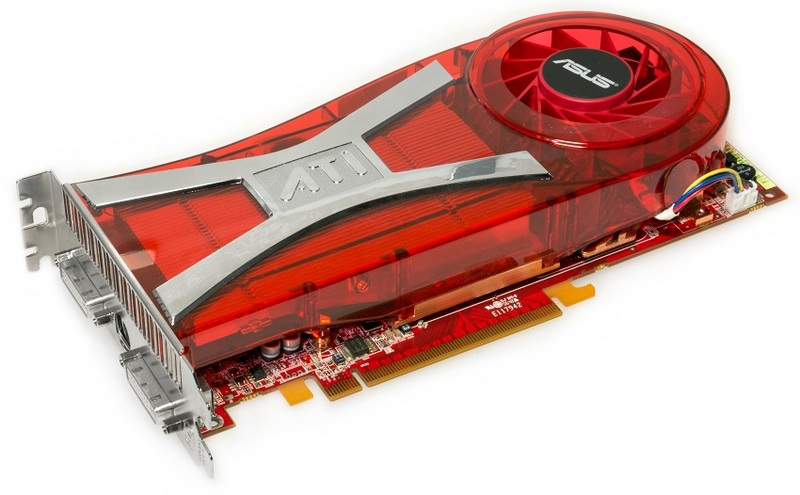 It has been one of the longest-running graphics cards in history.